We can’t believe it’s already April! 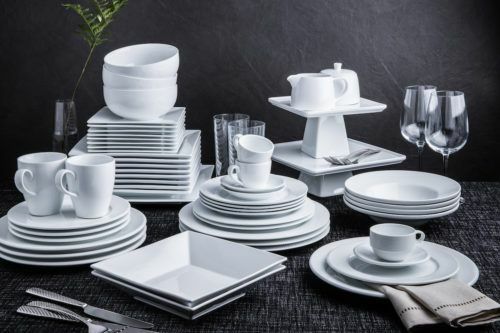 With summer right around the corner, it’s time to get serious about outdoor entertaining. 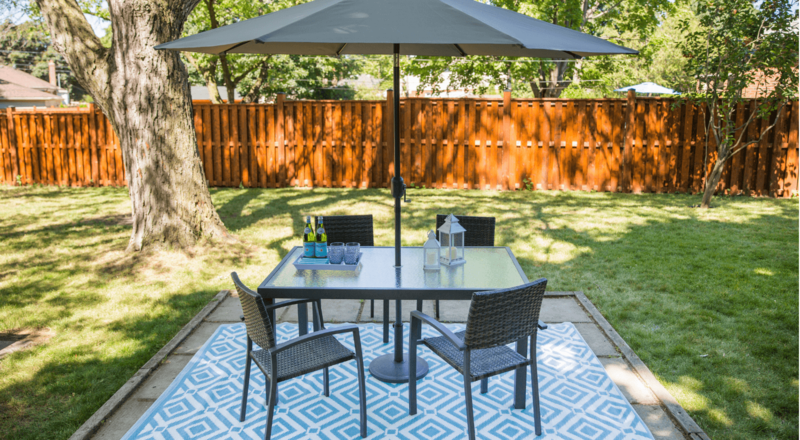 If you plan on hosting a summer get together in your backyard, here are some simple steps so that you can transform your space into the perfect entertaining oasis. 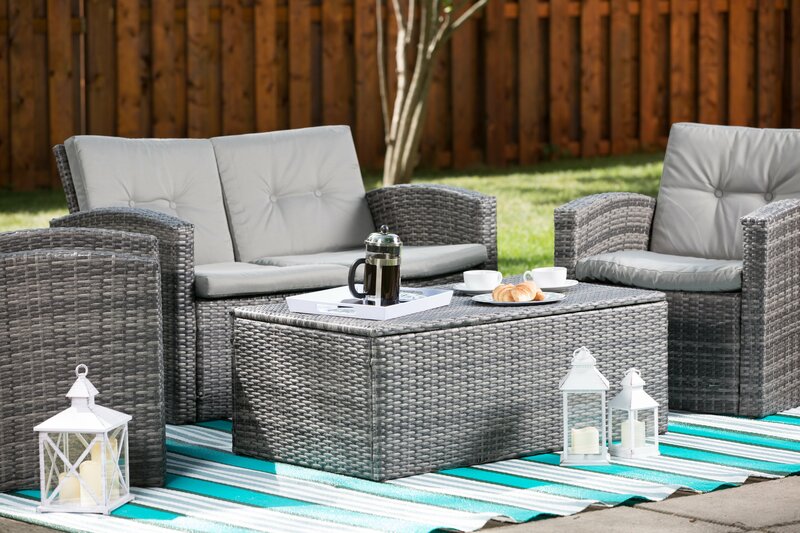 KSP Jardin Outdoor Seating with Table – Set of 4 (Grey) only $639.99*. Before you head to the store, know the space you have to work with. Sounds obvious enough, but you do want to make sure whatever you purchase fits your space. If you don’t know the space you’re working with, you can find yourself in a tight situation or end buying furniture that doesn’t take advantage of all the space. Do you plan on entertaining just your in-laws or are you planning on inviting over the entire extended family? Make sure there is there is enough seating for everyone so all can enjoy the space together. Are you looking to entertain your guest while they’re lounging, eating, or both? Depending on what type of space you want in your backyard, you can find a collection that works. Check out all our outdoor furniture pieces to create your entertaining oasis. Our furniture pieces come in different colours and styles! If you want a custom look, shop our Miami series to mix and match to make it yours. With our outdoor furniture pieces going fast, head in store to place your order ASAP. 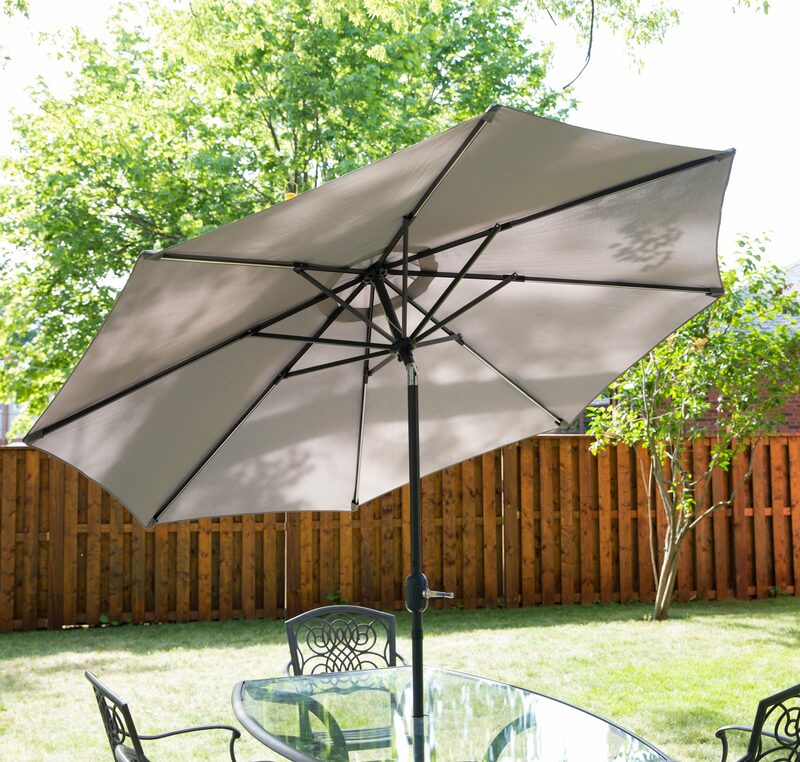 KSP Fenton LED Solar Patio Umbrella (Grey) just $119.99*. Once you’ve placed your order, it’s easy to create one cohesive entertaining look with some add-ons. These simple touches can complete your space without maxing your budget. Shop outdoor mats, lanterns, summer dinnerware, and other accessories to create your look. 6. Get ready for summer fun! Invite your friends and family, bust out your favourite tunes. and get ready to enjoy summer drinks under the sun! With your entertaining oasis complete, you and your guests will be able to make the most of this summer. 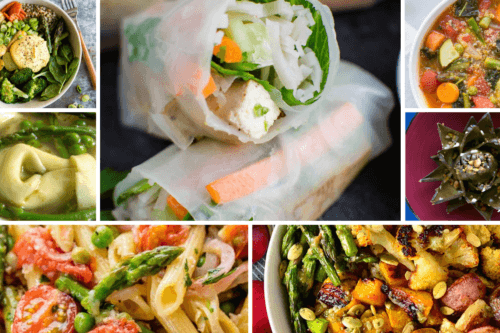 We have tons of summer posts to get you ready for those warm summer days and cool summer nights with your family. 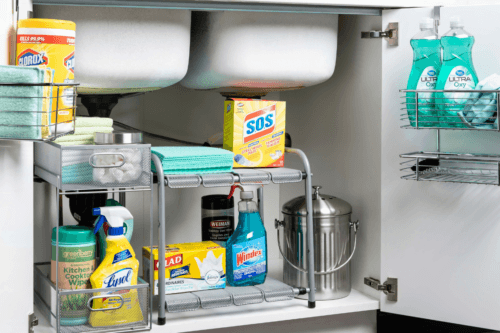 Are you taking advantage of being a Kitchen Stuff Plus email list member? There are tons of benefits of signing up. Join our exclusive group now!